Just thought i’d keep you guys posted, I’ve been updating almost daily my tumblr (it will be soon my .com) and my instagram account so, check them out! 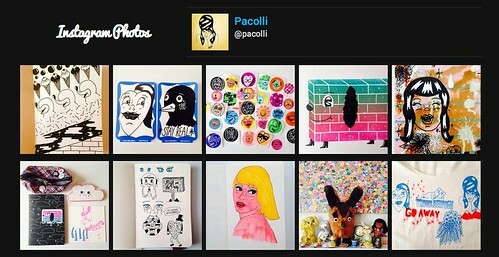 This entry was posted in my art and tagged art, instagram, pacolli, tumblr. Bookmark the permalink.